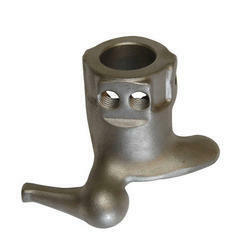 Our range of products include motorcycle adapter, motorcycle demount head, plastic demount head and demount head quick. Sustainable performance together with higher durability. New carcass construction for significantly greater braking stability, precise turn-in and noticeably better corner exit traction. Completely new compound variations, adapted to Supersport and Superbikes. 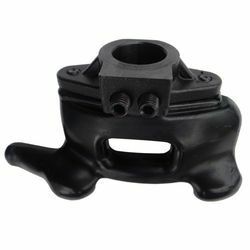 We are offering Motorcycle Demount Head to our client. We are offering Plastic Demount Head to our client. 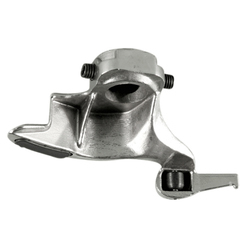 We are offering Demount Head Quick to our client. 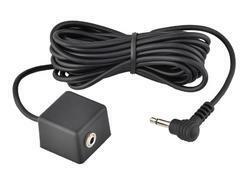 Looking for Demount Head and Motorcycle Adapter ?